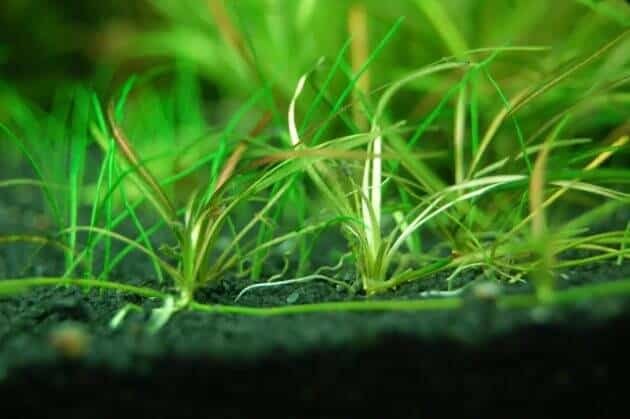 How to Create Aquascape with Iwagumi Style – Aquascape with Iwagumi Style is one of the layout style of the most complicated and challenging aquascape. 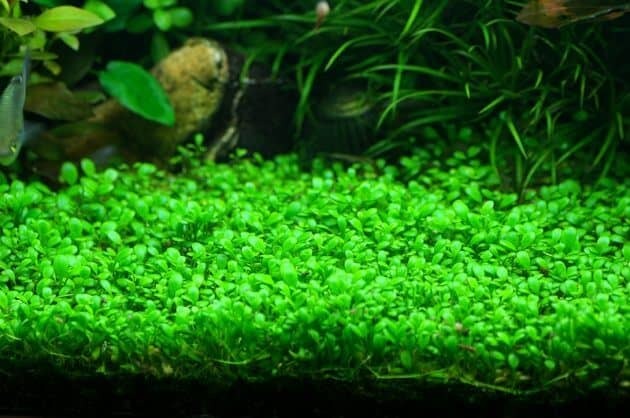 In about 30 years ago, the style of iwagumi aquascape was successfully developed by the well known aquarist Takashi Amano, named the layout style of this aquascape is not only a minimalist layout, but also reflects the strong culture of Japan, love and spirituality will be simplicity and beauty. 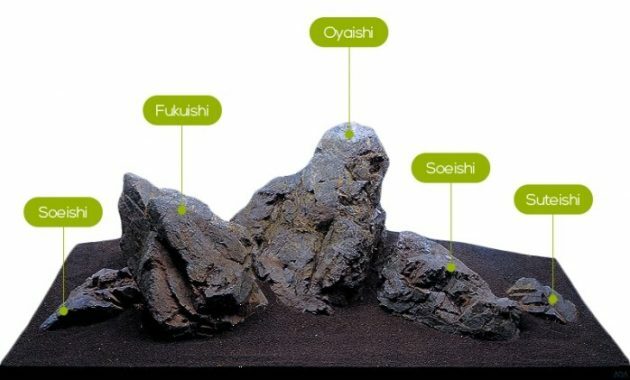 Iwagumi term derived from the Japanese, meaning “rock formations” therefore, this style refers to the layout where the stone became a leading role in this aquascape style. Stone described geographically, traditional design is made by three main stone, where the design of the main stone is larger than the other two stone size is smaller. The most difficult thing when creating this style of iwagumi aquascape is seeking harmony between the stones to appear beautiful even though simple. This style of iwagumi not only collects a number of stone but rather refers to putting them in the right way, and naturally so they are interconnected with each other and with all of the scape. Almost all aquscaper iwagumi wearing technique sanzon iwagumi, which means ‘ three pillar ‘ rock formations. Sanzon iwagumi is the most basic techniques in the style of iwagumi. Even today, some of the stones may be used, provided that the amount should be odd (3, 5, 7and so on). Why odd? This aims to avoid a sense of symmetry that is caused by a number of even-numbered stones tend to be more symmetrical and also break the concentration of the focus of the aquarium. The style of iwagumi will look more attractive if you have a focused center of balance, because with wearing an odd rock formations will be created a focus in the aquarium. Oyaishi is the main stone at once greatest and most beautiful stone among the stones. Oyaishi is often placed in the Center or at the point of focus of the aquarium. Fukuishi is the third type of stone, where it became the second largest rock in the style of iwagumi tank. Fukuishi are usually placed on the right or left of the stone Oyaishi. Soeishi is the third largest stone, usually placed at the side of the stone Oyaishi along with Fukuishi. Soeishi become a leading place in thestyle of iwagumi tank than other stones. The stone is also known for ‘ victims ‘ of this stone is stone’s fourth largest aquarium iwagumi. Why is it called the sacrificial stone? Because this stone is often not visible and covered by the plant. 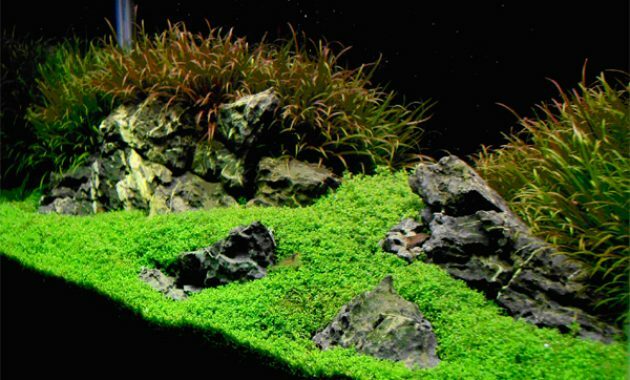 In order for this style of iwagumi aquascape look more beautiful course we must choose the appropriate plants, because the focus should remain on a rock formation. 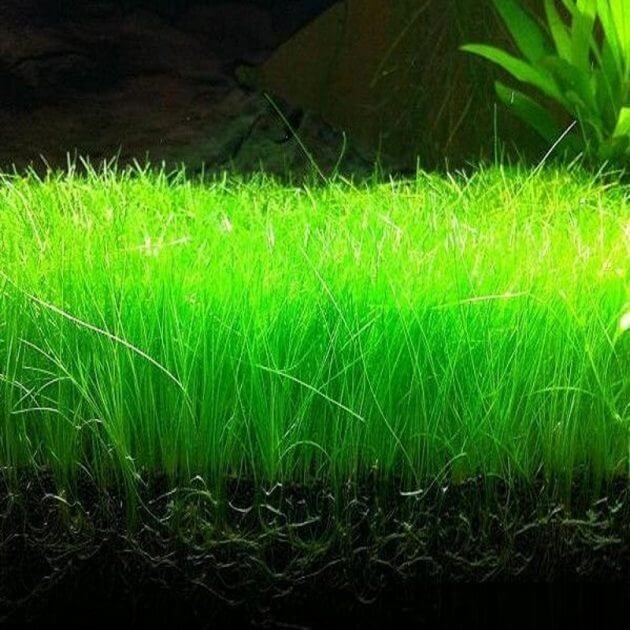 There are a wide variety of plants that you can use for example a low plant or plants such as carpet hairgrass(eleocharis acicularis), Hemianthus callitrichoides Cuba ‘ and ‘ Glossostigma elatinodes. You should also pay attention to the technique ofcutting (trimming) which is very important to maintain the beauty and neatness of the plant. Keep in mind, it is very important to add ornamental fish into the aquascape we have setup the layout style of iwagumi. 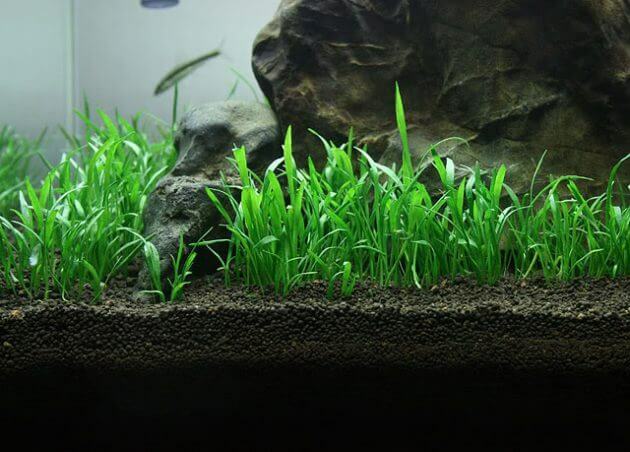 By adding the fishinto the aquarium will create a lull in this aquascape through the movement of movements. 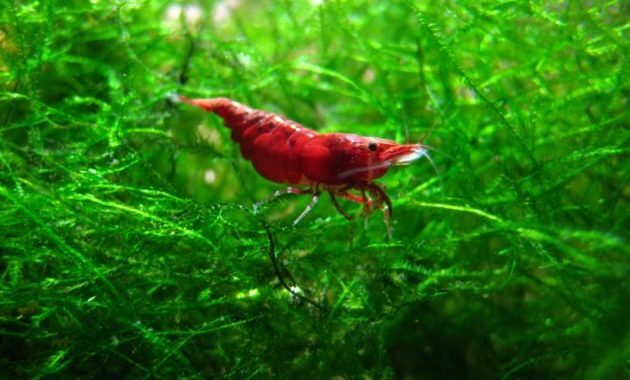 You can use fish are fish that packs or schooling fish such as ornamental fish, Rummy Nose Tetra Cardinal Tetra and harlequin Rasboras, because the behavior of the fish enough quiet and gentle to your aquarium layouts.